Martin has spent two decades in media services in South East Asia, with a particular focus on the out of home sector. 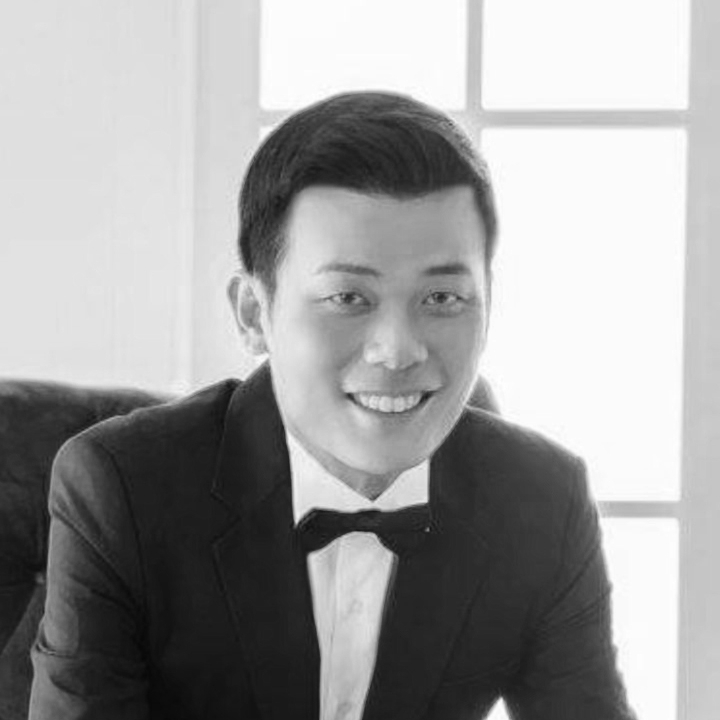 His vast experience includes stints at Mediacorp (8.5 years) and Comfort Delgro (11.5 years) where he headed up the sales department P/L for the Singapore company's media arm (MooveMedia) and had revenue responsibility across the MRT, Buses, Taxis and integrated media innovations (WiFi / AR). As CEO of PHAR Philippines business Martin oversees a 30 strong team looking after all aspects of the rapidly growing business.